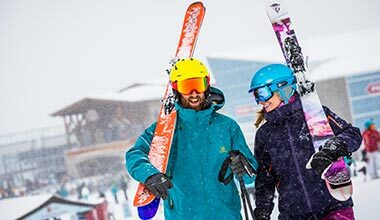 Entry level ski & snowboard equipment is best suited for beginner to low intermediate skiers or riders. Prices may vary depending on rental store. * All prices quoted are in Canadian dollars, do not include applicable taxes or optional damage insurance. 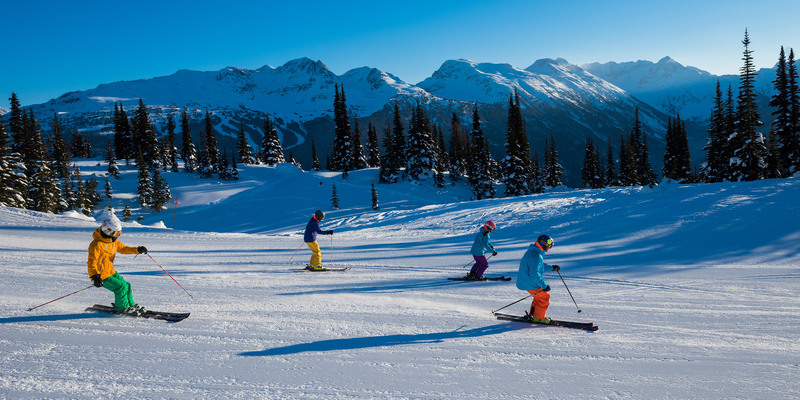 High performance equipment is best suited for intermediate through to expert skiers and riders. Prices may vary depending on rental store. * All prices quoted are in Canadian dollars, do not include applicable taxes or optional damage insurance. Kids rent free offer only available with participating rental suppliers. Search each supplier and select the kids rent free product name to add this offer to your cart. Free Kids Rental with paying performance or premium Adult of equal length. Valid season long. Rob Cook is a boot wizard at FanatykCo Ski and Cycle, offers up these tips. 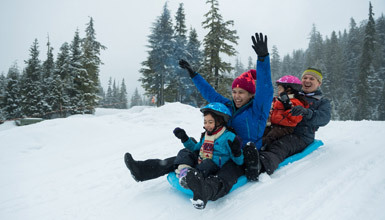 For a family holiday to remember, just add snow. 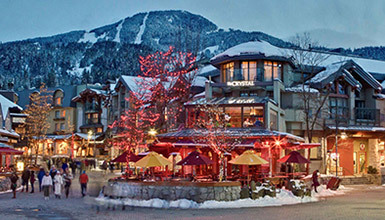 Our itinerary is packed with activities, travel tips and special holiday ideas to help you plan.